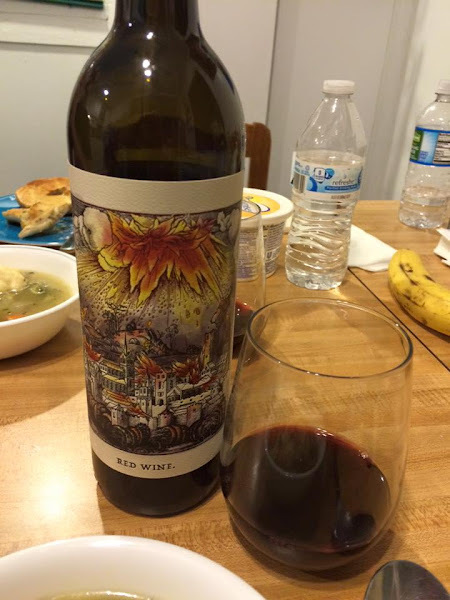 The Vegan Mouse: Soup and Wine. 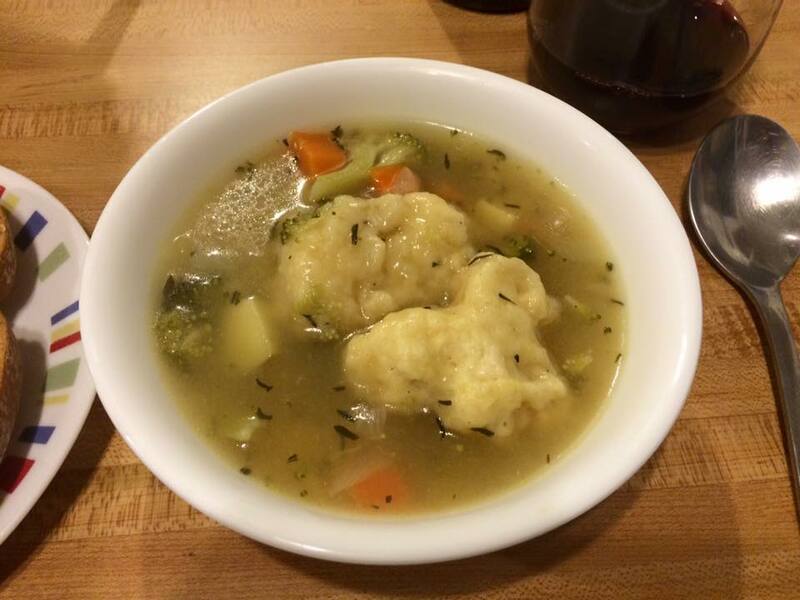 Made a perfect veggie soup and dumplings today. I've been out of sorts lately and needed some comfort food. The soup is just my "fricot" recipe which I omitted tofu and added broccoli. I love dumplings in a soup! Soup and Wine? Sounds like a good time!!! !